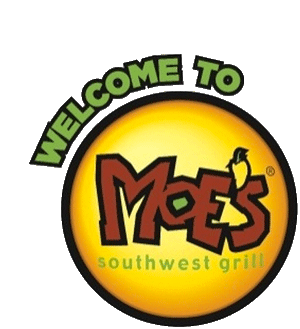 FUNdraising Night at Moe’s in Palm Bay & Viera!! A percentage of net sales tallied at the register from customers that announce they are there for Candlelighters of Brevard will be donated back to our organization! You have to eat!! Eat At Moe’s in Palm Bay or Viera on June 2nd from 5pm – 8pm to show your support!